Balanced form from top to bottom. 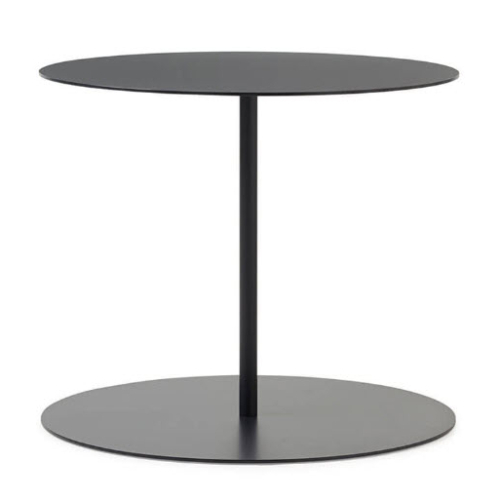 Gong tables exemplify the essence of simple style. The round base mirrors the round top, creating a trim, balanced form. The low, minimalist design is a practical complement in a range of environments—from lounges, libraries, and waiting rooms, to community spaces, meeting rooms, and break areas.